3. 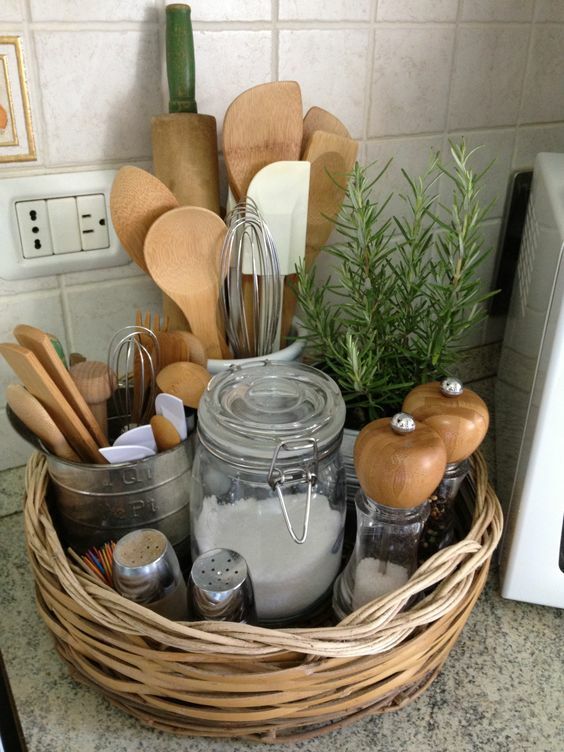 You can also use a cake stand for ingredients! 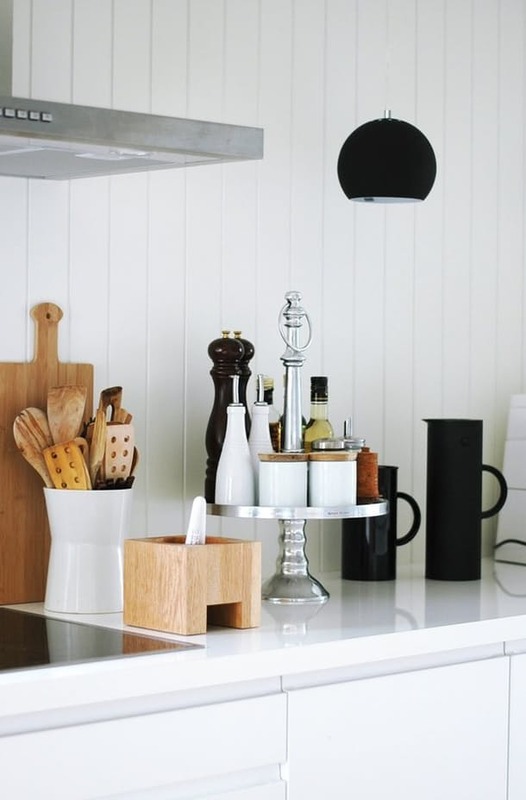 If you cook a lot, why not use a cake stand (or two) to hold key ingredients such as chocolate chips and raisins? 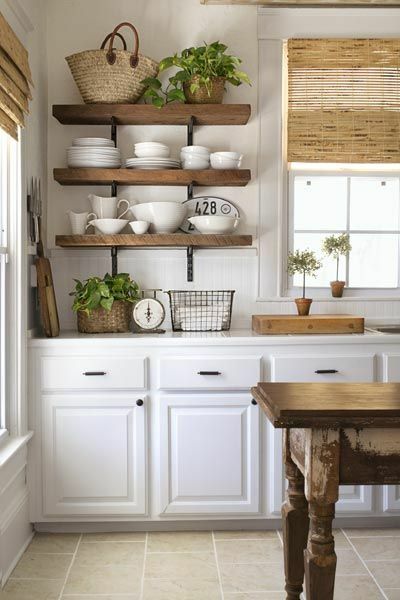 We love this idea, and it looks absolutely wonderful in any kitchen, especially if you can find a cake stand with the same colour scheme as your kitchen. 5. 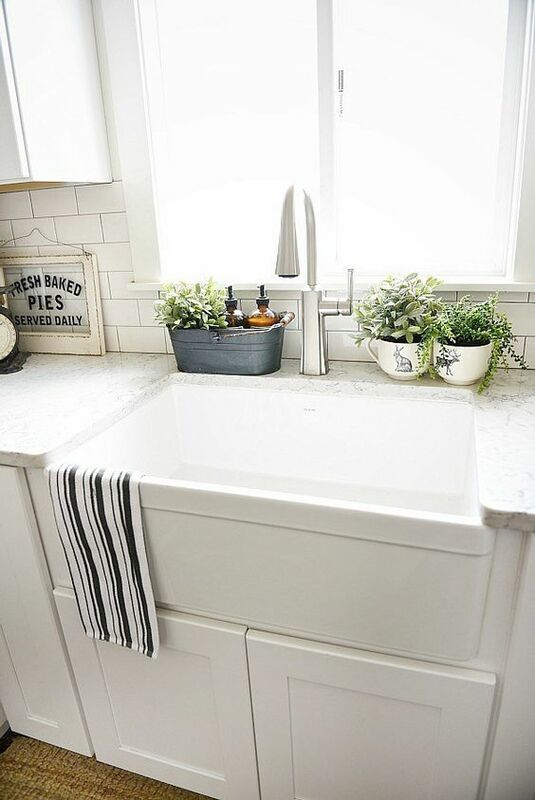 Adding plants onto your kitchen countertop adds a sense of nature into your kitchen, and looks great! 6. 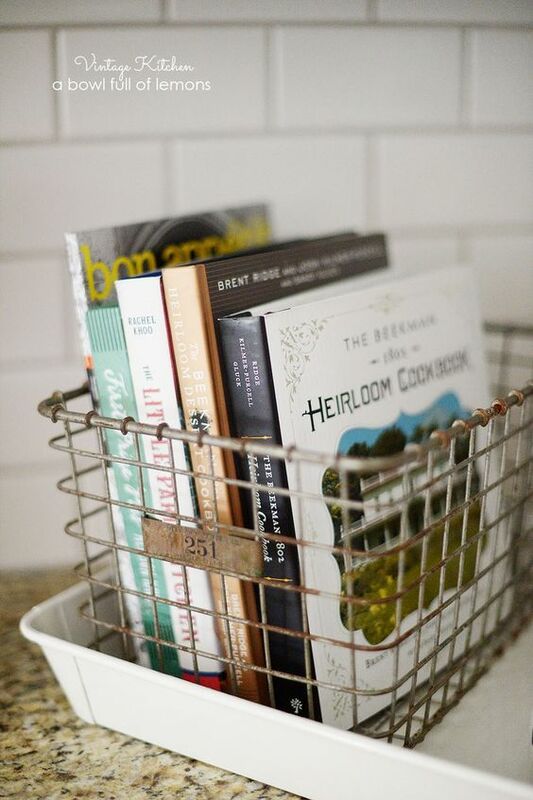 Wire baskets are great too, using them for your recipe books. 7. 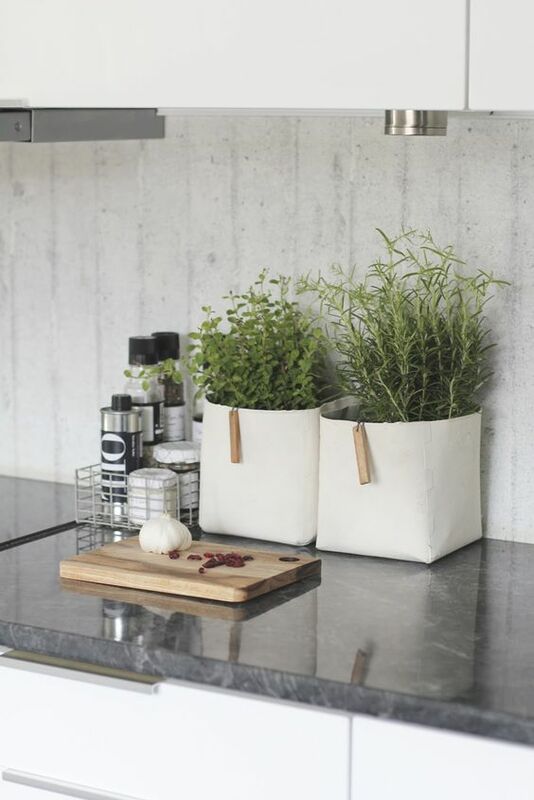 Growing your own herbs can make your meals taste so fresh and make your kitchen look great. 8. 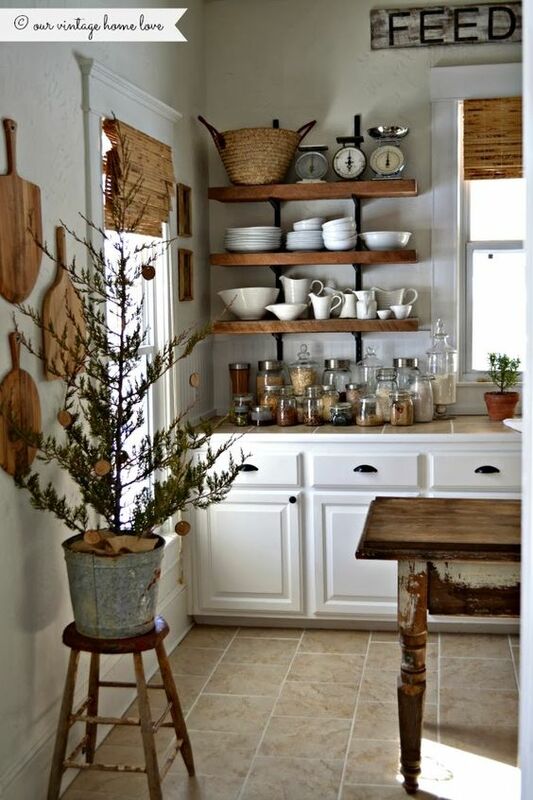 Using mason jars for honey, flour and sugar looks great. 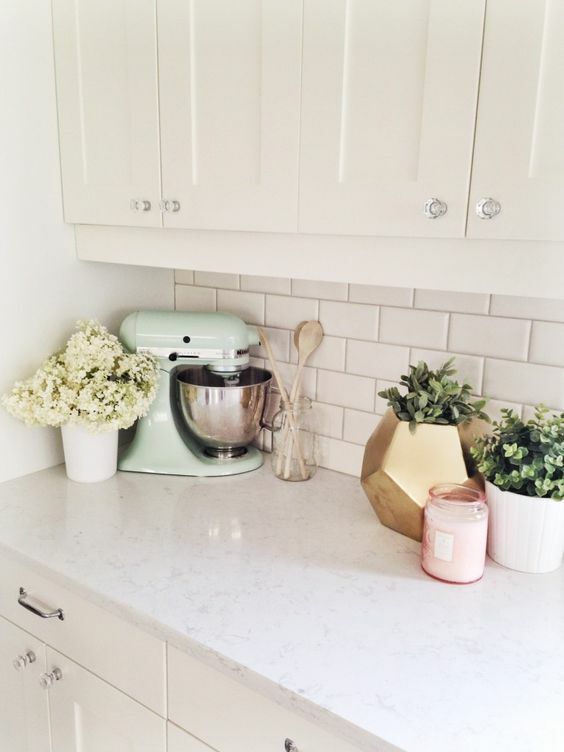 It looks a lot better than having a bag of flour on your kitchen countertop. 9. 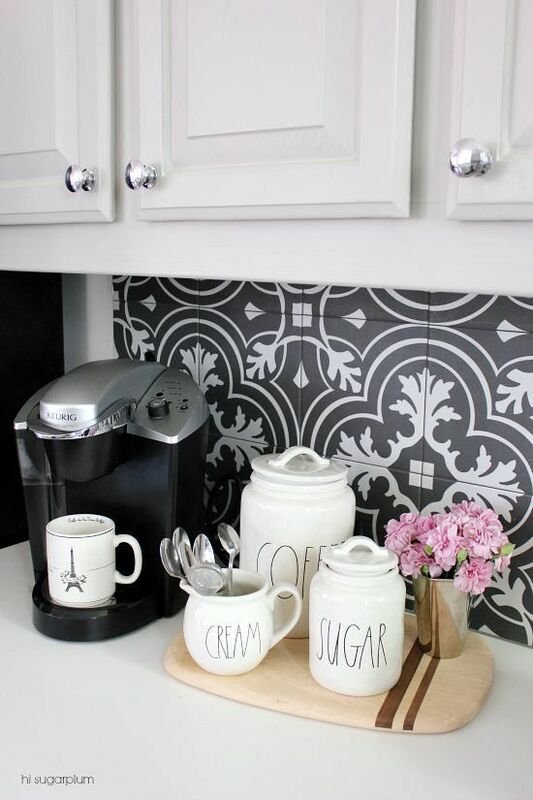 Create a cozy kitchen coffee corner. 10. 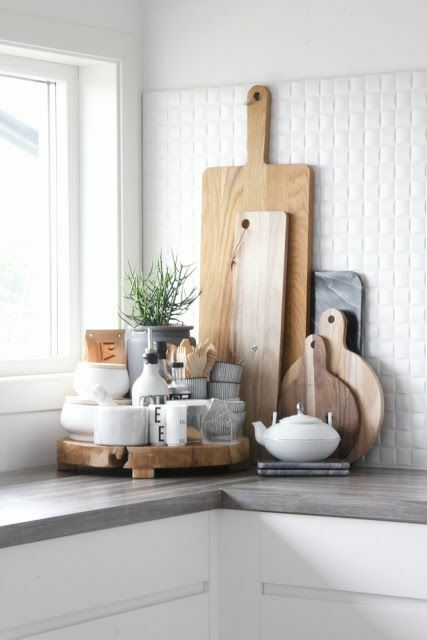 Cutting boards can look great too! If you have your own great ideas, comment them below to share them with everyone else! 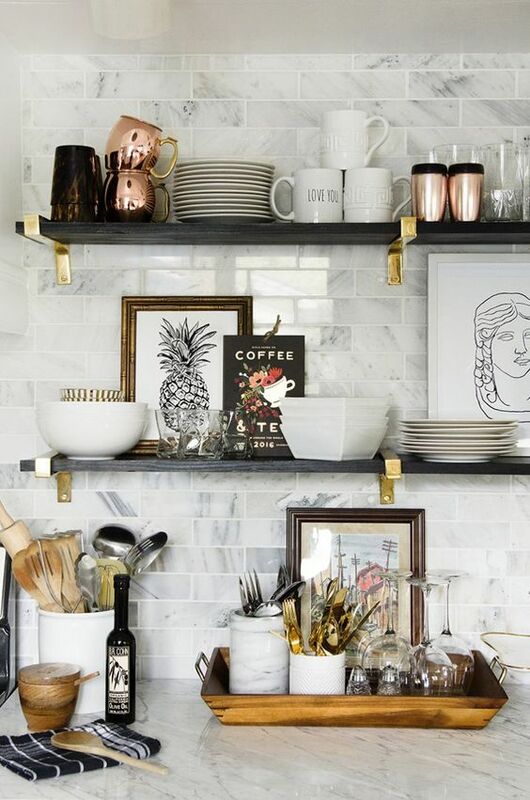 We would love to hear your own ideas about how you style your kitchen counters, and I’m sure our readers would too!